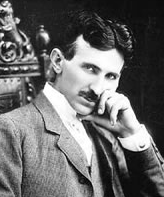 The Oatmeal wants all of us to help fund and develop a Tesla Museum! First of all, The Oatmeal! We are obligated as humans beings to do whatever The Oatmeal commands. Further...The Oatmeal wants us to CREATE a Tesla Museum!